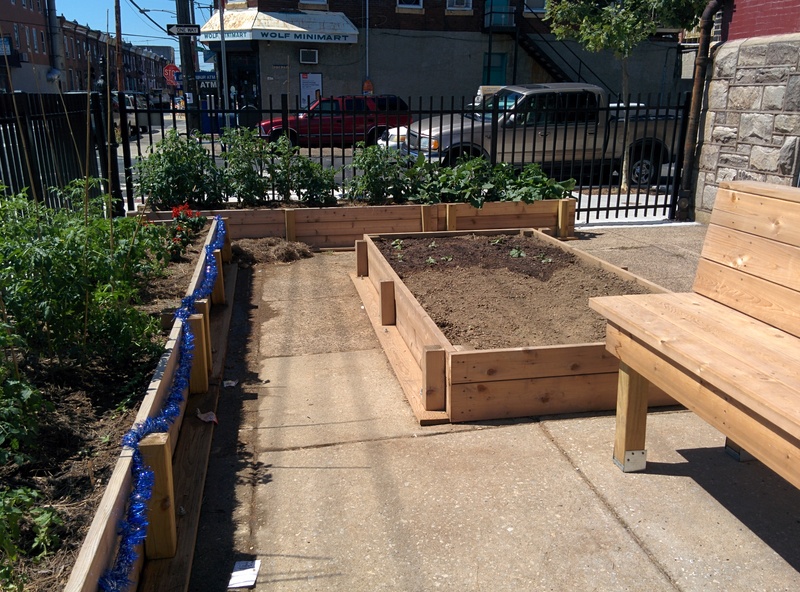 We are looking for a few good neighbors to help care for the schoolyard garden at Key Elementary (8th & Wolf) until the students return in September. The work includes watering and weeding the garden. If you’d like to help, please visit this sign-up sheet and pick a slot when you’re available. Your help will go a long way toward making sure the garden is in good shape when the students return in the Fall!